IMPORTANT NOTICE: PLEASE CALL OR CHECK THE CALENDAR AT OVRP.NET PRIOR TO COMING UP TO RENT KARTS. WE HAVE DEDICATED HOURS FOR OPEN PRACTICE AS WELL AS DEDICATED TRACK TIME FOR RENTALS. Experience a thrilling, 3/4 mile track with karts that Hit speedS OVER 50 mph! Our Karts are NOT “Fun Center” or “Concession Style” karts…these are real race karts for real racers! OVRP will provide all necessary instruction and racing equipment. Basic driving instruction and a safety briefing is mandatory prior to getting out on the track. We have CRG Senior karts (must be at least 5′ tall) and CRG Mini karts (must be at least 4′ tall) to accommodate most adults and kids. 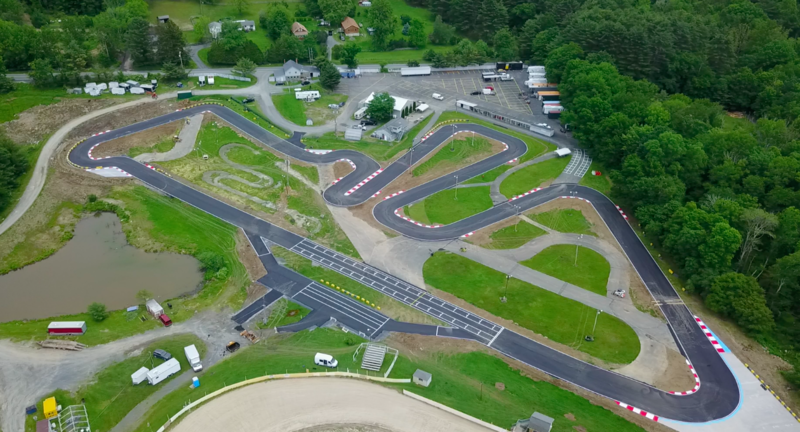 Individuals, groups, private parties, families or corporations are welcome to get out and drive one of our brand new 9hp CRG Centurion Karts on OVRP’s challenging 3/4 mile, 11 turn, technical and demanding outdoor track. Come and enjoy a great driving or racing experience at Oakland Valley Race Park. Email us at info@ovrp.net to discuss group or private driving or race events. No kart rentals in the rain or under wet track conditions. Call ahead to check conditions. Must have extensive experience to rent these karts. Eligibility is at manager discression. “Intro to Karting” offers smooth transition to Performance Kart Rentals (required for first time renters). 1/2 Day, Full Day, & Race Day Rentals options. For each type of kart we rent, we offer various programs to cover any experience level and any desired on track experience. Please visit the appropriate page for more detail or send an email to info@ovrp.net. 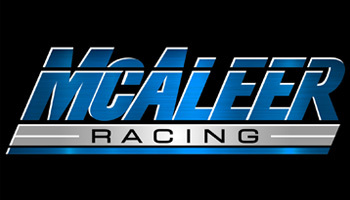 Rental Kart driving sessions and rental race events utilize a state of the art Club Speed registration and timing system. In addition to providing easy registration, this system will help inform you of when your driving session will be on track and, more importantly, will show you your lap times..and your friends lap times too…once you are done driving! TV monitors on site scroll through recent rental session results and times, show lap records for each day, week, month, and for the year. Let the competition and trash talk begin! Also, once registered, you can login to our site to view your lap times and overall race history. Finally, live timing is available on the “Live Timing” page of our site when rental karts are on track. So you can follow on your phone or allow others who did not make the trip to follow your results. Driving or racing our karts is fun, but our #1 priority is safety. Your safety in the kart, safety for others on the track, and safety for our staff. With that in mind, we take our “On Track” Rental Kart Rules & Policies very seriously…and so should you. Please review them. We DO NOT operate rental karts in the rain or a wet track. No exceptions. We will try to accommodate all renters, but some heights (6’2″+) and some weights (250 lbs +) may not fit safely into our rental karts. 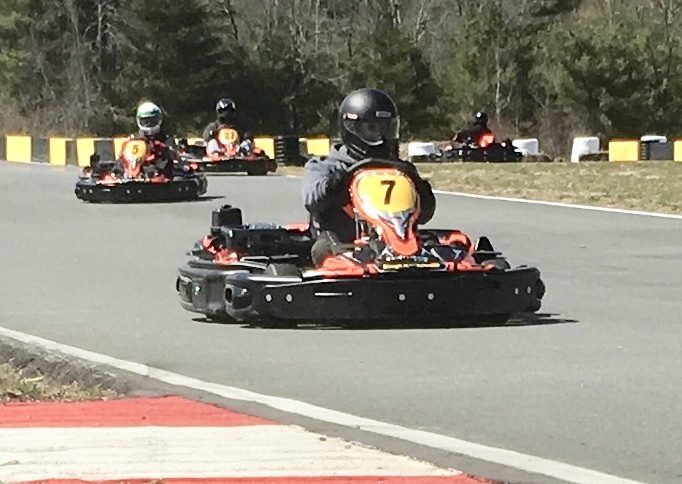 Call today to reserve karts and the entire track–great for large groups for birthday and bachelor parties or unique corporate events.